088596 – One 5.00oz. 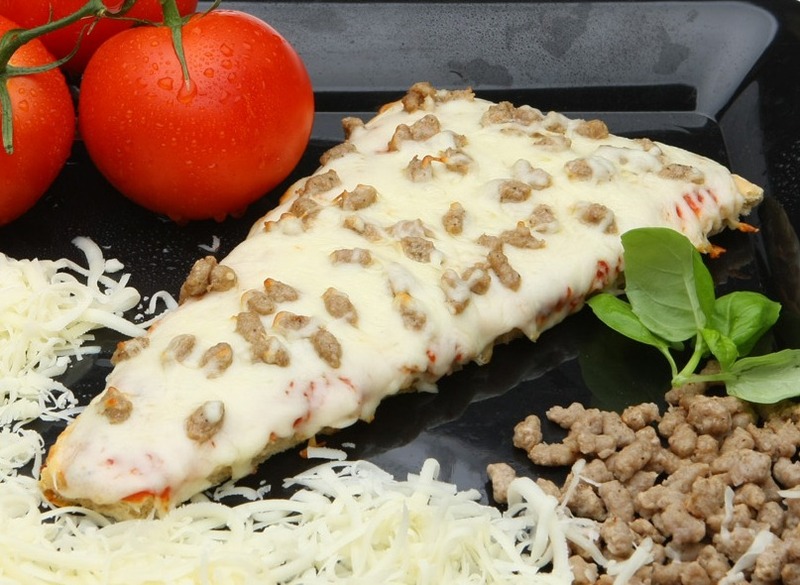 Whole Wheat Wedge Sausage Cheese/Cheese Substitute Pizza Provides 2.00oz. Equivalent Meat/Meat Alternate, 2.00oz. Equivalent Grains, and 1/8 Cup Red/Orange Vegetable for the Child Nutrition Meal Pattern Requirements.